This is the number one vacation spot for my wife and I. 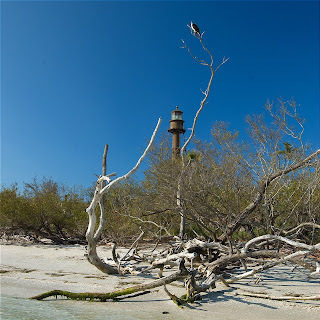 This is the Sanibel Lighthouse along with an Osprey. 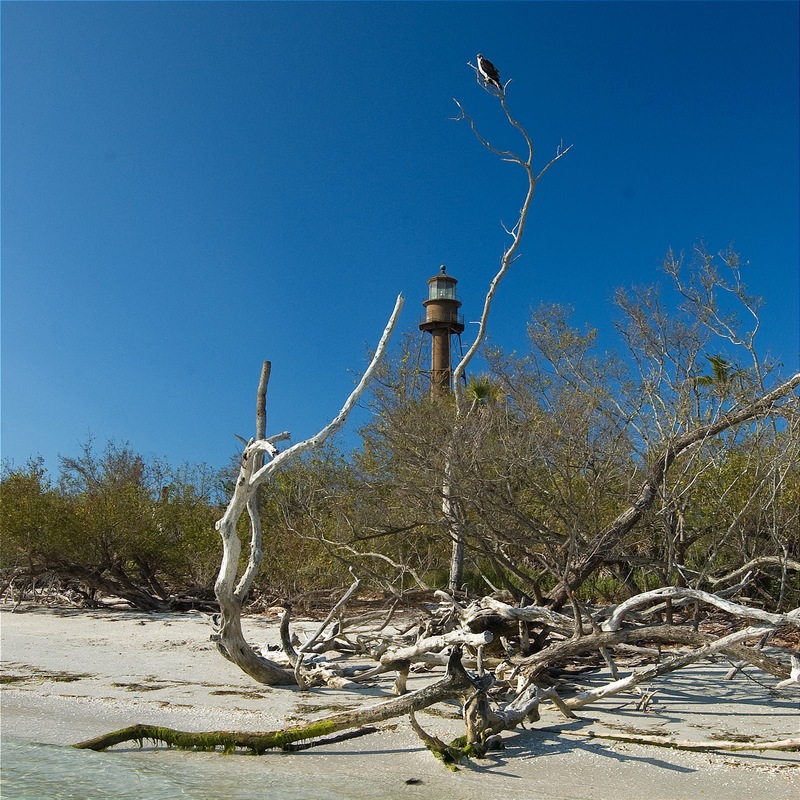 This is also the home of Ding Darling NWR which is one of the premier wading bird locations.